Everyone loves their commentators. You, Me and All. They even comment and criticize during their busy schedule. But many bloggers never thought about giving something in return to them. That is not loyal. Commentators give suggestions, solutions, feedback and many more through their comments. That indeed makes the post or article active and boosts it. Below are some of the ways by which you can gift for your beloved and worthy commentators. 1. Top Commentators Widget – shows the top commentators list in my blog’s sidebar. 2. 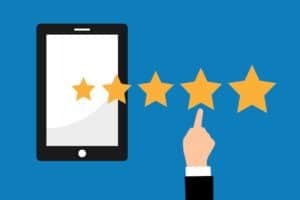 Comment Luv Plugin – Displays their last blog posts, tweets or digg submissions in their comments which they can choose one from. 3. Sidebar Banner – A 125 x 125 banner in sidebar can be allocated for Top Commentator of the month. You can check this here itself – Ad Slots For Top Commentators. 4. Thank Me Later – Will send thank you emails to readers after they post a comment. 5. Becoming Do Follow Friendly – Comment(s) placed in a Do Follow blog will be considered as a backlink. If you love your commentators you can do the same. 6. Recent Comments Widget – Many blog owners fail to realize the importance of this. By displaying the recent comments, you indeed help them drive traffic. 7. Announcing Top Commentators – Allocate a separate post for mentioning the top commentators of the month. 8. Greeting First Time Commentators -Replace default text ‘Your comment is awaiting moderation’ with a decent welcome message greeting. This is done without using a plugin. You should do some tweaking with the code. 9. 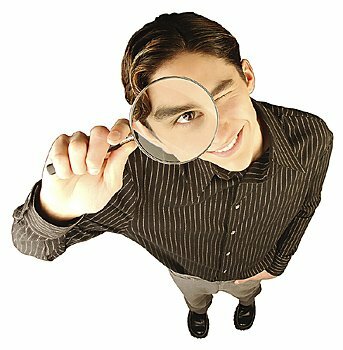 KeywordLuv : This plugin rewards your commentators by separating their name from their keywords in the link to their website in the comments. 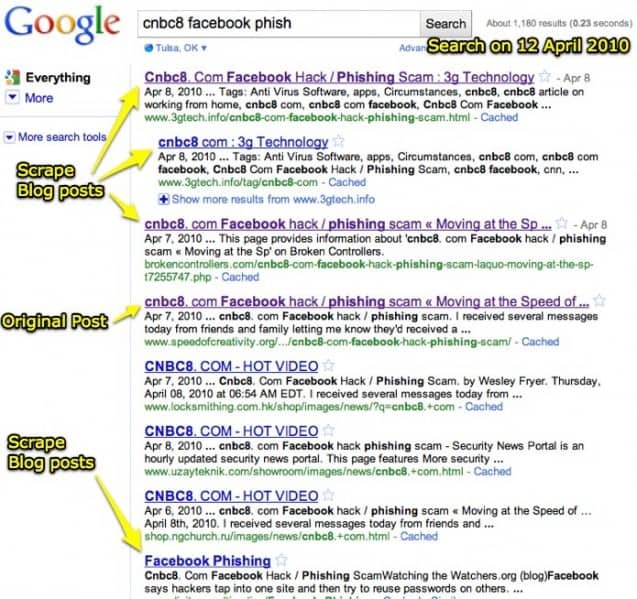 How to get backlinks from high authority sites? 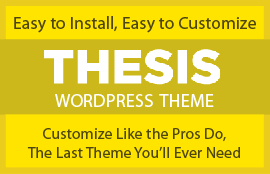 Thesis 1.7 WordPress Theme Arrived! Jahapana Tussi Great Ho ! Comment Kabool Karo ! Thanks man i love this site 🙂 You respect your readers and commentators. One more lovely article. Really commenting helps a lot in many ways but now I realized we also can help them to give some back. Nice list of plugins! good stuff! Should try out a few, and few already using! Solid tips. I favor anything that is written this well when it comes to respecting commenters. It is already hard enough to get some comments and rewarding them by doing so is just something little we can give back. .-= sudharsan @ technoskillonline’s last blog…Win Dell Inspiron Laptop Free – Sizlopedia Contest =-. All are some nice idea to reward to commentators, I have put top commentators widget on my blog to reward to my top commentators. After leaving a comment on a blog yesterday and being chastised for my opinion, your quote, “Commentators give suggestions, solutions, feedback and many more through their comments. That indeed makes the post or article active and boosts it.” is actually the essence of a blog. Depsite a person’s unfavorable view, it should be respected and playing devil’s advocate is not always a bad thing. Thanks for reading. I use most all of the plugins you mentioned on my site, and the response I have gotten with comments is phenomenal! Genuine comments too, not one liner crap, my readers are passionate about their comments! Everything on the list is good but don’t you think auto-mails send to thank the commentator can actually make him feel like being spammed from your blog? No one leaves the Top Commentators and Comment Luv plugin. they are the most worth one and attracts more visitors. 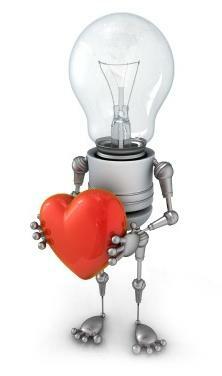 But unfortunately I was not able to add comment luv plugin currently.. lets see! I m loving it..I am seeing comment love plugin in many blogs these days..
SriGanesh you can check LinkWithin plugin for showing images in related post.. You can check LinkWithin Review of ours for further reference. Thanks for the tips to honor commentators. This is a valuable information for all bloggers. These kind of mails instead of some good intention behind, sometimes annoys the commenter. Harsh, this is really a point to be taken care of, and you gave a very good solution for this “add a note above the comment box”. It shows the top commentators list in my blog’s sidebar. Check it out ! I got many loyal readers ! Proud !